This chapter discusses the use of painkillers to enhance everyday cycles of restraint and release in the work hard/play hard dynamic of the neoliberal economy. The chapter explores neoliberal notions of productive work and its encroachment on the lives of participants in this study. It discusses the way people use painkillers to manage their sleep, stay productive at work or while studying, as well as when taking care of young children. 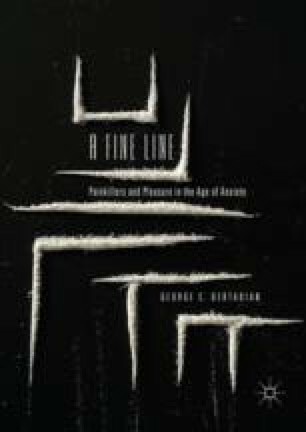 The chapter also discusses the way painkillers are used to enhance alcohol intoxication on the weekend after periods of intense work during the week.